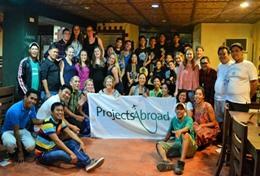 You can volunteer to coach sports in Southeast Asia with Projects Abroad. As a volunteer you can help children and teenagers develop their skills and improve their fitness while they have fun playing sports. You could get involved in a variety of sports, including football, basketball, volleyball, and more. 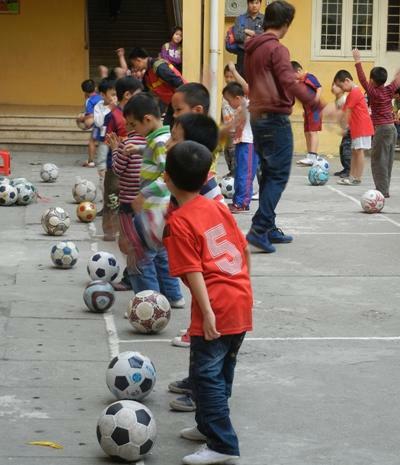 Volunteers coaching sport in Southeast Asia usually work in schools, where they assist local PE teachers with classes and sometimes lead their own classes. How Can I Coach Sports in Southeast Asia? 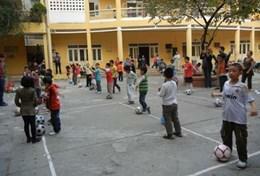 Volunteers can benefit the whole community by getting as many children involved as possible. Sports can be a safe and positive space for children, also helping to develop their team skills. You do not need any experience to coach sports, as long as you have a passion for fitness that you can share with your students. Any skills you have will be greatly appreciated by local staff.